Our Day Spa Gift Certificate Polo Package includes 4 hours of polo, lunch and a Gift Certificate for massage and facial. Your start time is 10 am for an hour of ground work and short mallet instruction, followed by mounted instruction on your polo pony. Break for lunch. After lunch a review of the strategy and rules of polo and then polo chukkas on horseback. 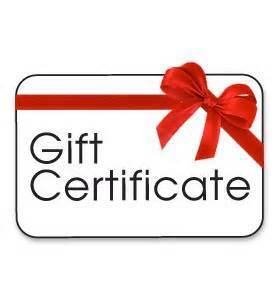 You may wish to use the Gift Certificate for your partner who can also add lunch and spend the day having spa services, relaxing by the pool, using the gym, saunas, tennis court and nature trails. Don’t have a partner? Then enjoy the massage and facial same day or take away in a Gift Certificate. $600 A great gift for Father’s Day or any occasion for that matter! © HighFields Country Day Spa. All Rights Reserved.